piston reaches TDC, but for our purposes here, we will think of it as being at TDC. explodes. 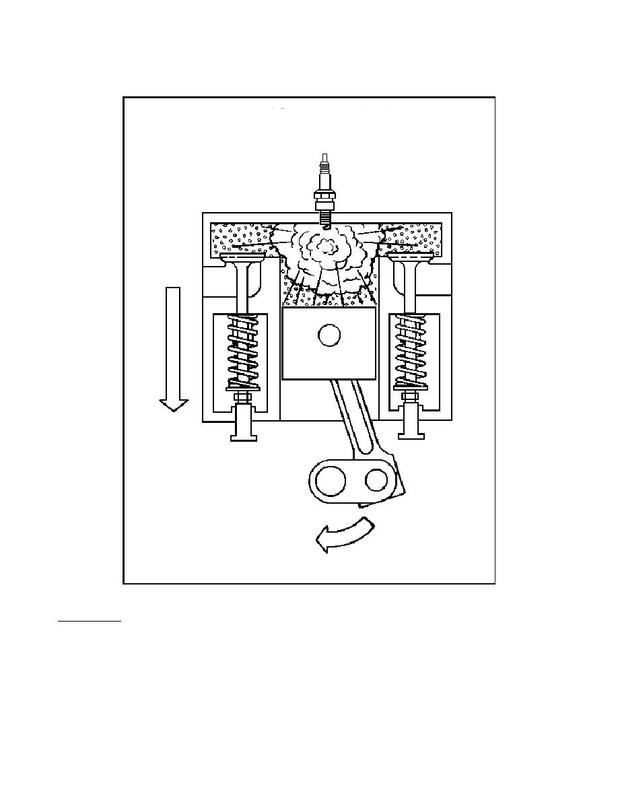 This causes high pressure in the cylinder that drives down on the piston head with great force.